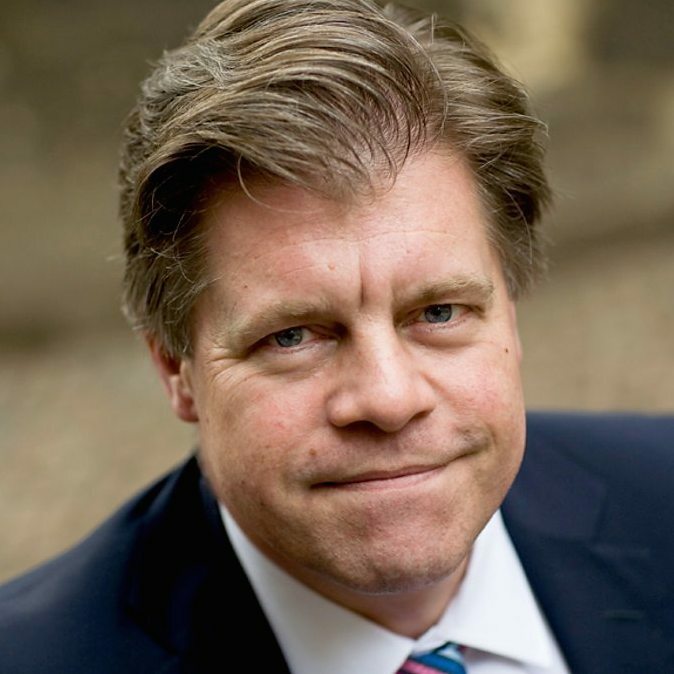 Andrew Rawnsley is the Observer‘s award-winning chief political commentator. He is also an author and has written two books about New Labour, including the number-one bestseller The End of The Party: The Rise and Fall of New Labour. He is a critically acclaimed broadcaster, who wrote and presented Gordon Brown: Where Did It All Go Wrong?, which aired in Channel 4’s Dispatches series, along with other programmes of his, and was nominated for an award at Banff World Television Festival. Rawnsley also created The Rise and Fall of Tony Blair three-hour series, which was long-listed for a BAFTA award, and he founded and presented BBC Radio 4’s The Westminster Hour.